25 Years of Furry Conventions, presented by Sable and Mink – furry history gold. Site updates to Pounced.org, and Furstarter. 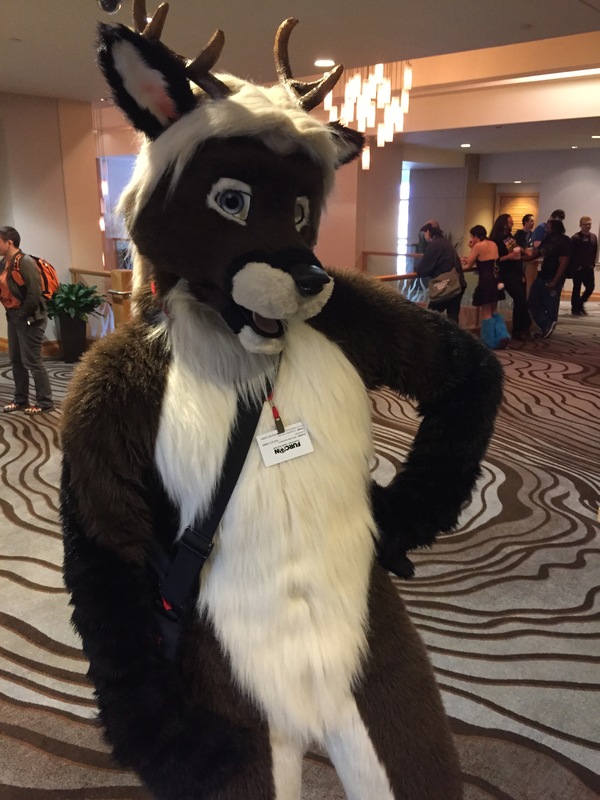 Kiba Wolf’s Further Confusion 2015 Con Video. Geeknifty.com posts Further Confusion fursuiters.